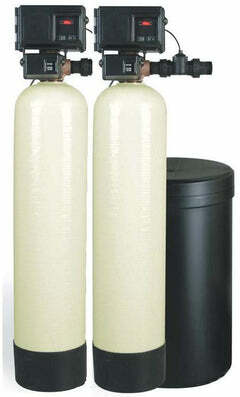 For a quote and options for commercial water filtration systems, call 1-888-309-2837. Our water treatment professionals are experienced in building commercial water systems and water softeners, so they can help you get exactly what you need. 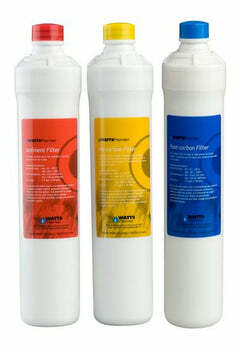 Commercial, industrial, we can find a system for your business and its water filtering needs. 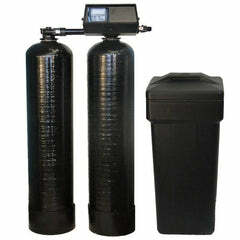 We have financing available as well for all commercial water systems! 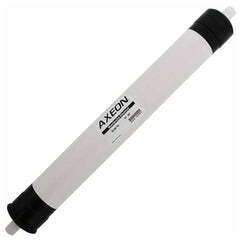 Flexeon Commercial Reverse Osmosis Systems: You get a proven and trusted brand. They provide quality water with a simple design, they are perfect for any commercial venture no matter if you are just using them for drinking water and the ice machine, or putting them through the ringer in a car wash or a fish store. They're tough and built to last with an excellent recovery rate. 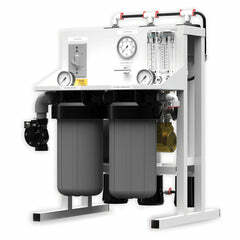 ProMax Commercial Reverse Osmosis Systems: Offer reliable, high volume filtered water. 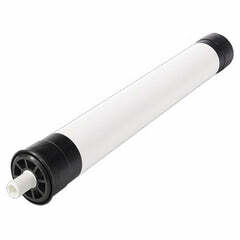 They come in any size unit, if you need a lower gallon per day output or a massive water output for your business. 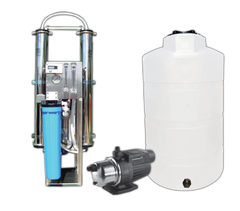 These commercial water filtration systems are great for commercial, industrial, and any business size that needs high quality, high volume filtered water. 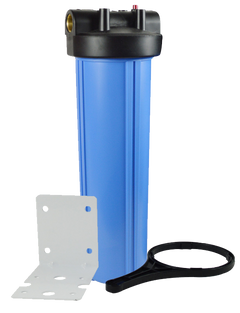 Depending on your water quality and the amount of filtered water your business needs, these commercial RO systems can deliver the quality, pure water you need. 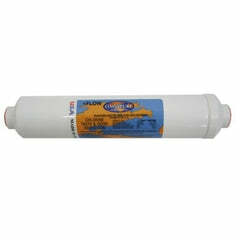 Commercial RO systems are water filter systems where water is pushed through a semipermeable membrane in order to get rid of all the chemicals, microbes, and other damaging substances found in your water supply. These systems are incredibly budget friendly and provide clean, pure, filtered water that's beneficial to all kinds of businesses and companies. 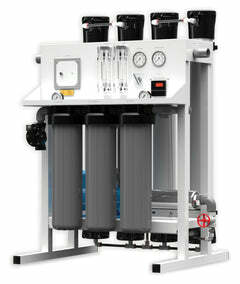 Commercial reverse osmosis systems can be adjusted to the particular chemistry of the water used by a given business. Typically, geography determines exactly what materials that exist in your water supply. 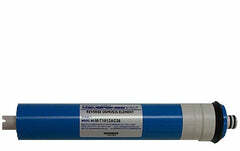 We make sure that each system targets whatever contaminants remain in the water through a water analysis test. 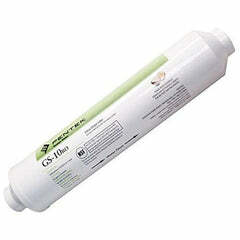 That way we can ensure we're removing the right contaminants and leaving your water crystal clear for your business.